Naked, twenty-three men gathered in the clearing. And waited. Mitch held out his hands and studied the skin on his arms as it rippled. His muscles twisted and stretched. His joints flexed and popped in their familiar staccato. He tried to recall the first time he shifted. It had hurt, that much he remembered. It still did. But he’d been taught to control the pain. Control or ignore? It didn’t really matter. He looked around the group, the change in his own face reflected back through the metamorphosis of those who stood with him. Awareness of his surroundings grew; his vision improved in the fading light. And the smells! Every scent on the island—good and bad—increased in intensity. He looked to his dad and his grandfather. They’d been there for him. They’d guided him through the change. Each generation helping the next. 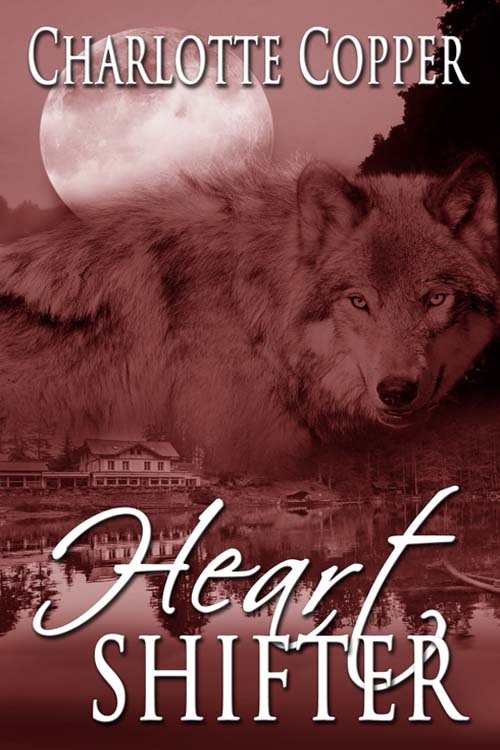 This entry was posted in Charlotte Copper, Heart Shifter, Paranormal Romance, Sneak Peek Sunday, Toronto Romance Writers, Wild Rose Press by Charlotte Copper. Bookmark the permalink.